We've got some good news and some good news for you. The O.G. 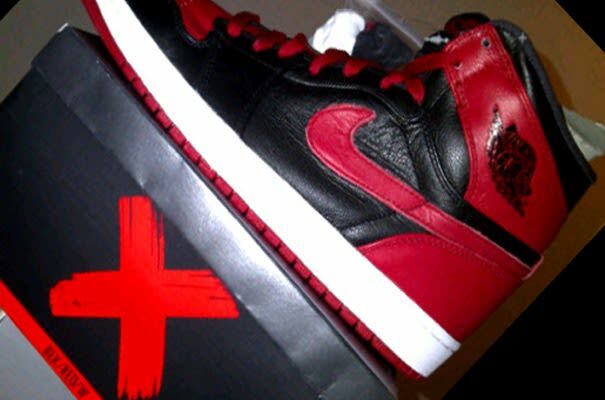 Air Jordan I is going to see another release in its classic black/red colorway. The other good news is that no one is going to have to pay a $5,000 fine to David Stern for rocking 'em.